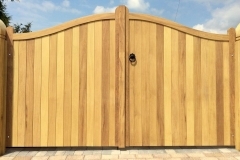 Oak post are an essential part of gate swinging. 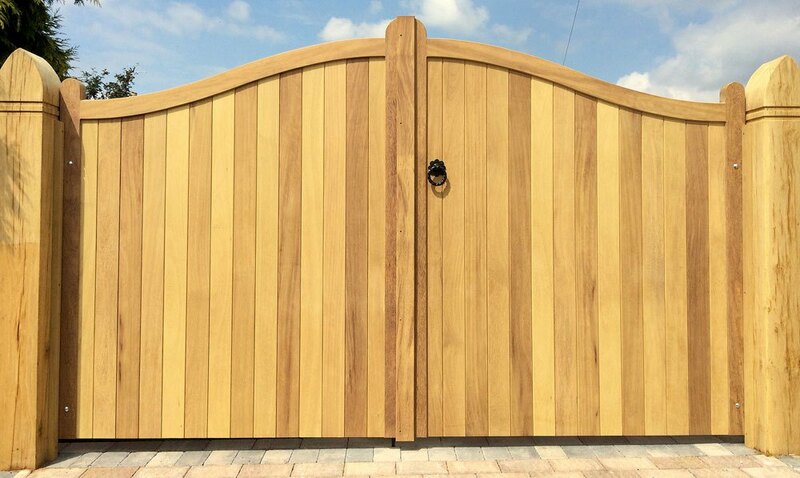 All gateways require some form of post for the gates to swing off and the oak timber are strong and very resilient when looked after. The beauty of oak is the perfect match for Iroko. When you cost oak posts against walls and brick piers they work out to be a good price savings. 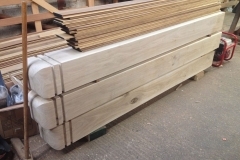 Very similar to Iroko in colour, large sections of Iroko are not commercially available so we have to turn to Oak for an alternative. 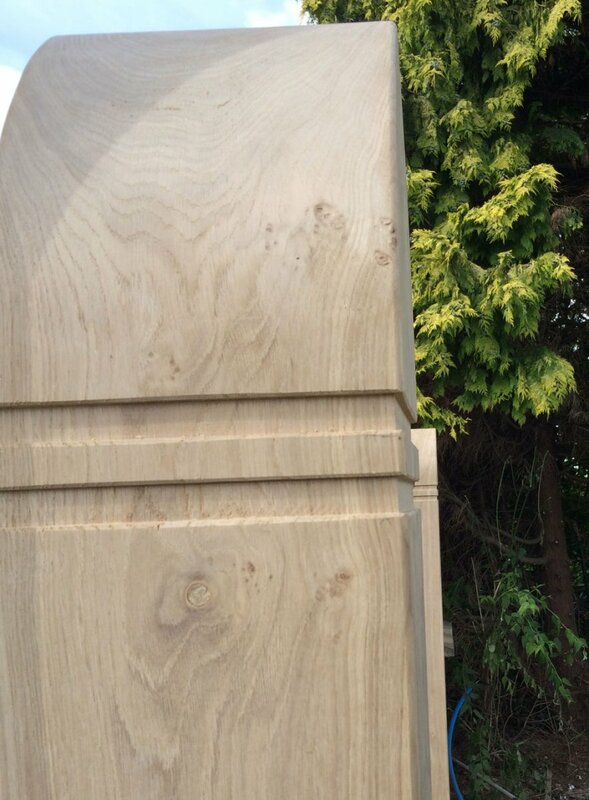 With Oaks ability to be hard wearing and easy to shape when green, its ideal for making the perfect Gate Post to mount your purpose made hardwood gates. 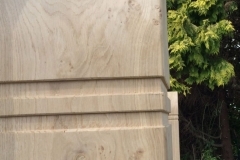 We offer a wide range of designs and shapes with the tops and edges of the posts. From a contemporary modern look or the most popular Cathedral Top and collars that are in high demand. 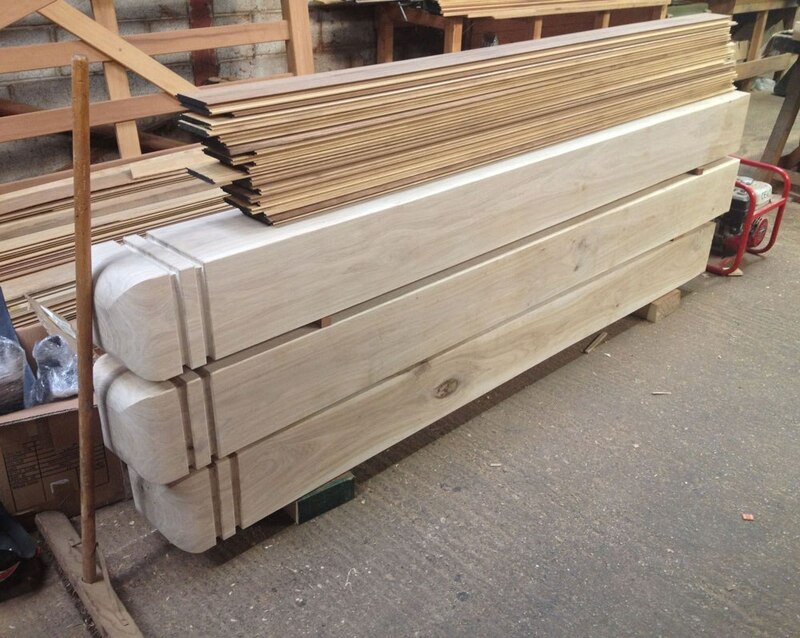 A consideration to have regarding Oak posts is that they do split as they dry out and age If this is not the over all look your require than you may need to consider an alternative material or a painted finish on your post so they can be decorated once they have split. 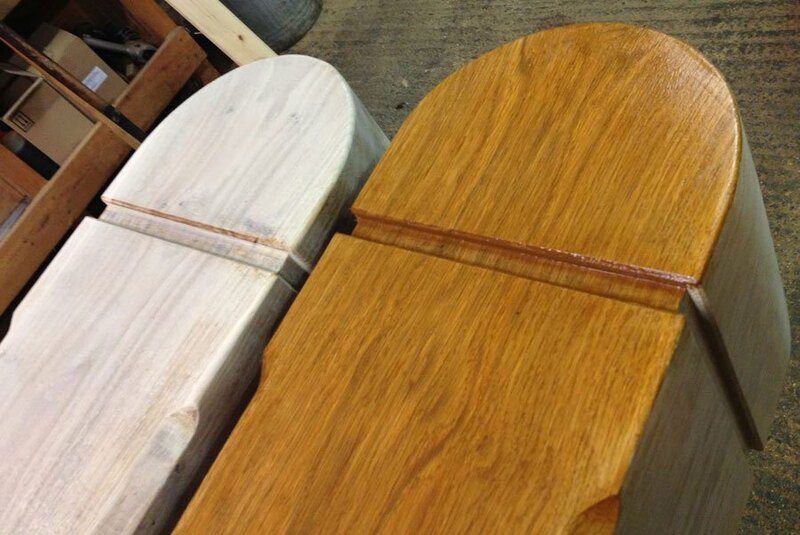 Most customers like the charm of the drying process and think its adds to the character of the gateway. Various sizes available from nine feet long / nine inch x nine inch with two foot six concreted in the ground. Please contact Robert at in the office who will give you advice on what is your best way forward with your post requirements.